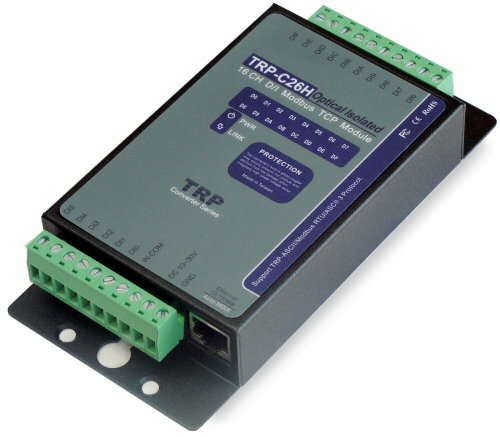 The TRP-C26H is a 16-ch digital Input Ethernet I/O module with isolation. It have a normal I/O except the counter function. 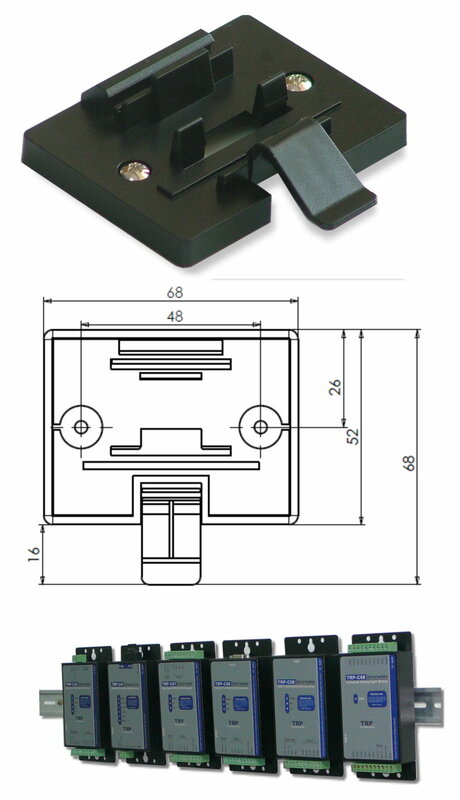 Power/Link/16 CH DI LED indicator. 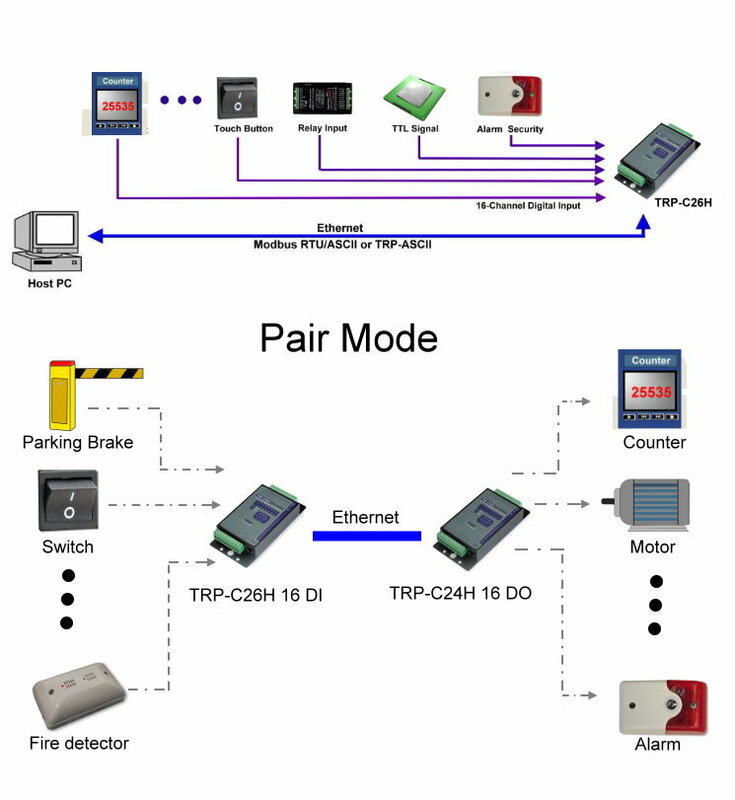 Matching remote control: with TRP-C24H.